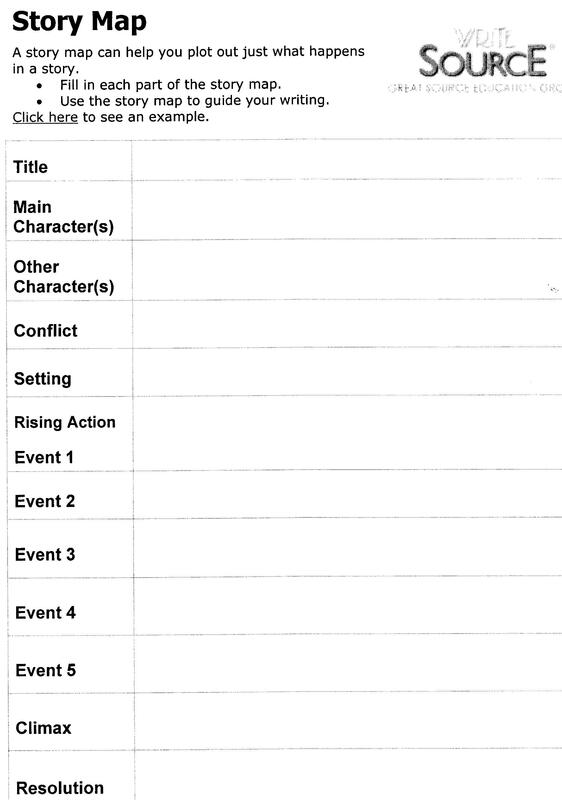 During the next few classes we will be examining components of Narrative (story) writing. We will read several selected short children stories and look at the common features of each. We will gradually build toward the School Board Wide Assessment of students ability in this genre of reading and writing by completing a CASI (reading) test and later an OWA (writing) test. 2. When to make a new paragraph. 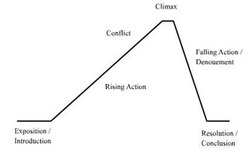 As well, the following clip gives a good general break down of a plot structure using the story of "Aladdin" (a story most students will be familiar with).